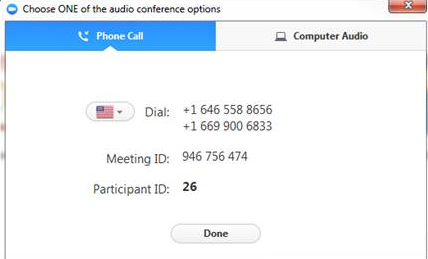 Zoom is a web and video conferencing tool that can be used for meetings and webinars with up to 100 participants. PASCAL uses Zoom for most committee and team meetings, so that members can meet face to face without having to travel. Joining a Meeting is Easy! 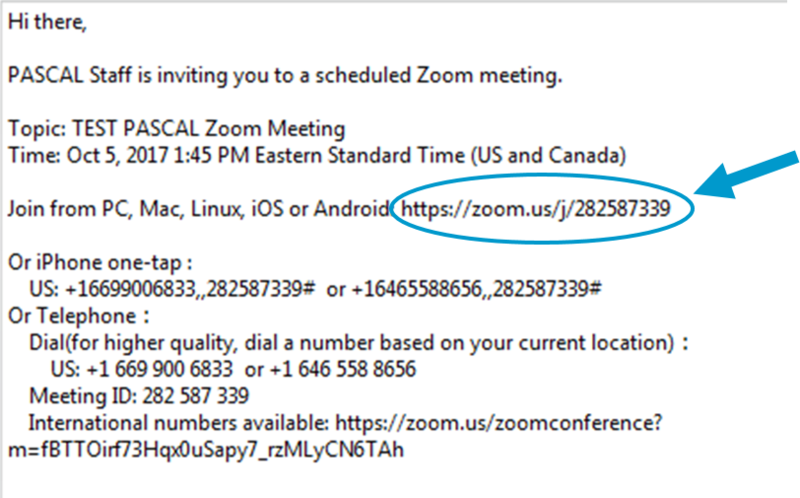 You can join a Zoom meeting by clicking on the meeting URL in your e-mail or calendar invitation. You will be prompted to download the Zoom application (only needed once per device). If you are joining Zoom on your mobile device, you may be prompted to download an application. 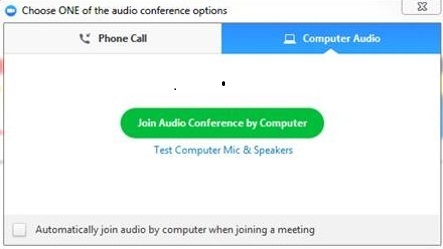 You don't need an account to participate in a Zoom meeting or webinar. Or use the phone option to call in. Be sure to enter the Participant ID provided when using phone audio. How Do I Change the Video Layout?